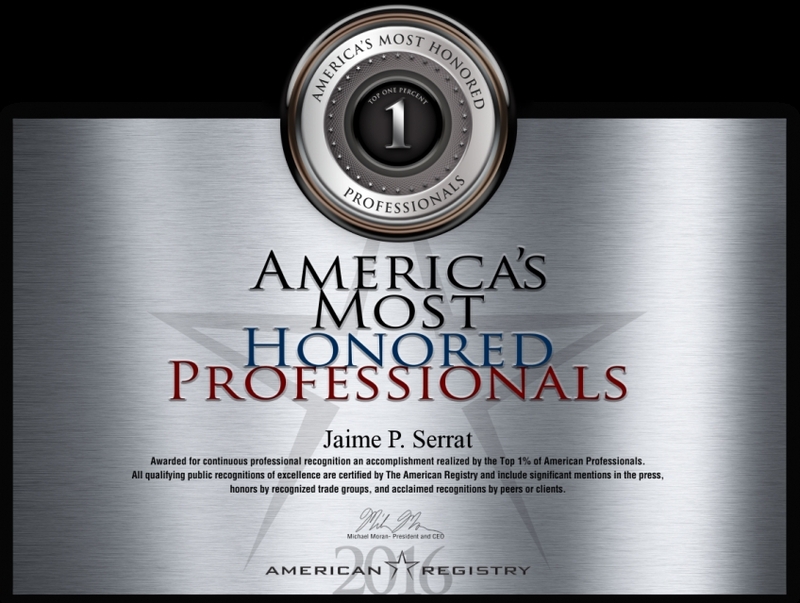 Serrat & Serrat is a Cleveland based law firm. 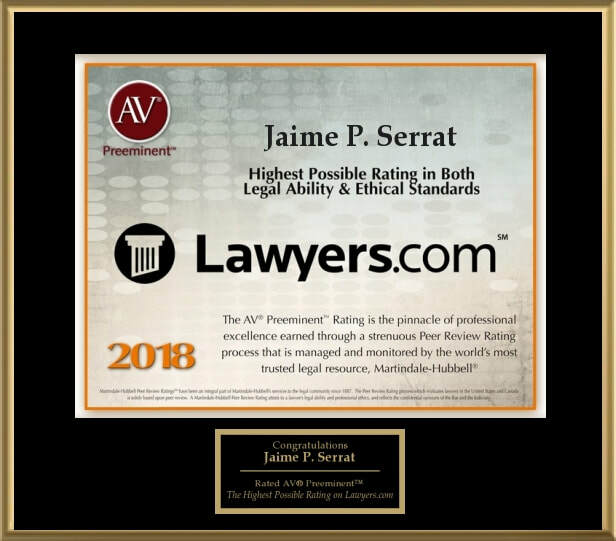 Attorney Jaime P. Serrat has over 35 years of trial experience in federal and state court, including misdemeanors and felonies. Mr. Serrat has been attorney of record in over 500 federal criminal court cases in the Northern District of Ohio and specializes in Federal litigation. 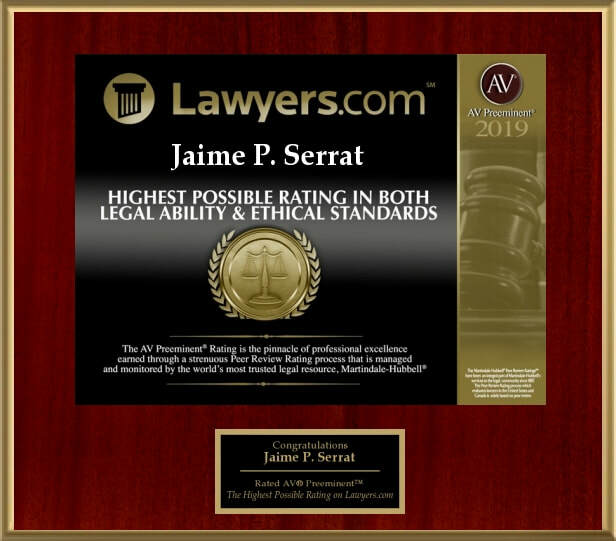 Attorney Serrat has successfully handled hundreds of major criminal and civil cases and has spent his entire legal career in the Northeast Ohio court system. 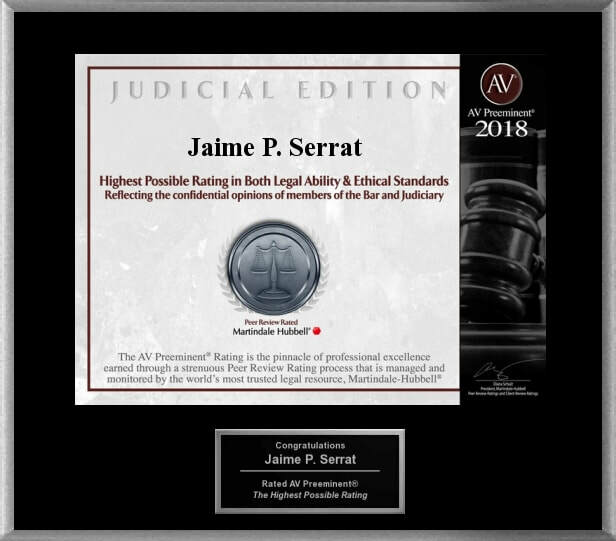 Attorney Marisa L. Serrat has been working at Jaime P. Serrat LLC for over 9 years. She has successfully handled felonies and misdemeanors in both federal, state, and municipal court throughout the Northern District of Ohio. She specializes in complex criminal and appellate litigation. No statements made or opinions given on this website constitute the establishment of an attorney client relationship or constitute legal advice. We would always advise that you contact an attorney whenever you are in need of legal advice.